What does the Music Modernization Act mean for Nashville? In a rare moment of bipartisanship, Congress recently passed the Music Modernization Act which reforms the way songwriters, artists and producers are compensated for the licensing of their music. During a signing ceremony on October 11, President Trump was joined by musicians including Nashville artists Kid Rock, MercyMe, John Rich and Craig Morgan. Copyright reform for the music industry has been in the works for years and this was the culmination of a lot of hard work by artists, producers, songwriters and advocacy groups. But what does passage of the Music Modernization Act mean for the music industry in Nashville? 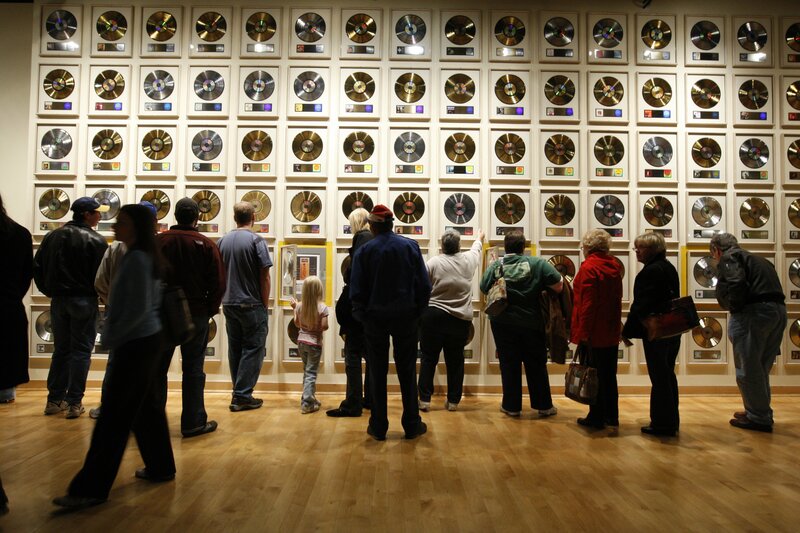 How will the new copyright rules affect the way we do business on Music Row? To answer these questions, it’s first important to understand why copyright reform was needed. According to a study by Citigroup, the music industry generated a total of $43 billion in revenue. Of out the $43 billion, just $18.2 billion made its way back to the record labels, artists and their support staff. Furthermore, only $5 billion was available to artists – approximately 12% of the total revenue generated by the music industry. With the advent of streaming as the main means of music consumption, rather than physical or digital record sales, the creative side of the music industry has lost out on the revenue. Many proponents of the Music Modernization Act contend this is because streaming rates are determined by a law passed in 1909 – over one hundred years ago. The Music Modernization Act will create a new organization that is responsible for determining who needs to be paid royalties on streaming. This organization will be made up of publishers and songwriters and aims to streamline how artists are paid for streaming. The law also allows royalty payments for songs written before 1972, which were exempt under previous rules. Overall, the goal of this legislation is to increase the amount of money artists, songwriters and producers are paid per stream, so they can earn enough money to continue creating music. For Nashville, this should breathe new life into the already thriving industry. As artists and songwriters begin to earn more money on streaming, they should suffer less from the burnout that many creative professionals feel when they aren’t seeing financial success. At the Chamber, we are working on building a business community that works for the music industry. Learn more about our efforts here.